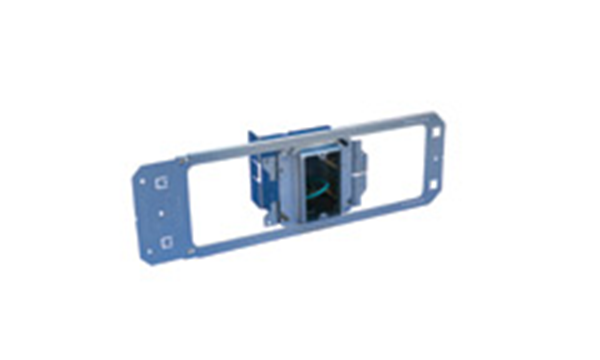 CADDY All-in-One between-stud electrical assemblies are a fast and easy way to mount, wire and install outlet and switch assemblies between metal studs with just two screws. 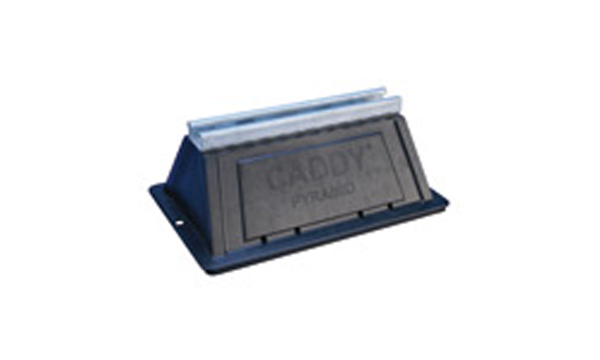 CADDY Pyramid ST Strut-Based Supports offer an ideal solution for mounting electrical and mechanical applications to strut. Superior load distribution and a low abrasion foam interface combine to ensure that the roof membrane is protected despite varying roof surfaces and shifting caused by expansion and contraction. 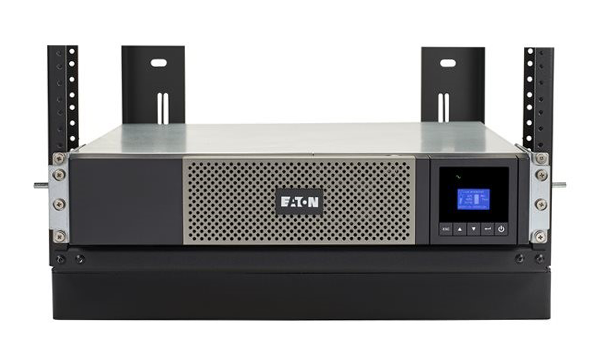 Progression in battery technology and remote management come together to make the 5P Lithium-ion rackmount UPS a necessity for edge computing environments. The lithium-ion UPS’ “set it and forget it” value proposition, allows you to easily deploy the 5P without the maintenance and refresh challenges of a UPS utilizing lead-acid batteries. 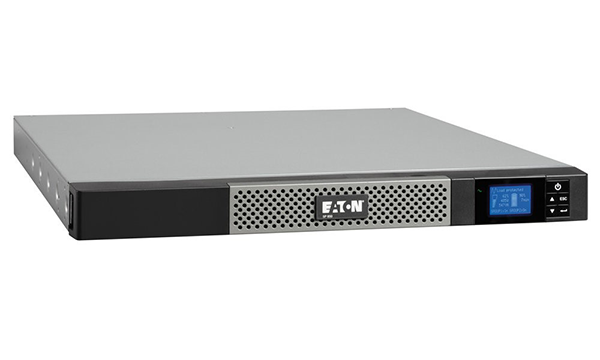 When you need flexible and affordable protection for equipment in edge computing environments, look no further than the Eaton 5P rackmount compact UPS. The new Hoffman Angled Trough cuts total installation time by 80%. 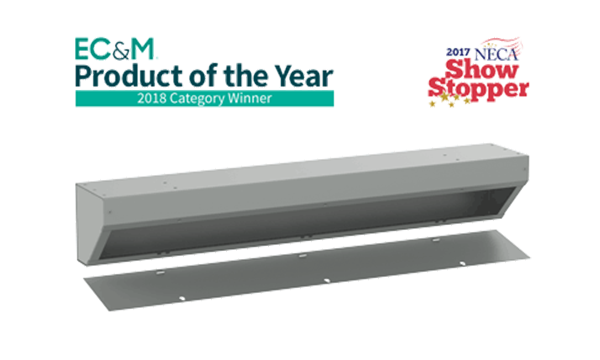 It eliminates the need for costly 90-degree conduit bends and offers flexibility for wire distribution, making it a time and cost saving solution for contractors. 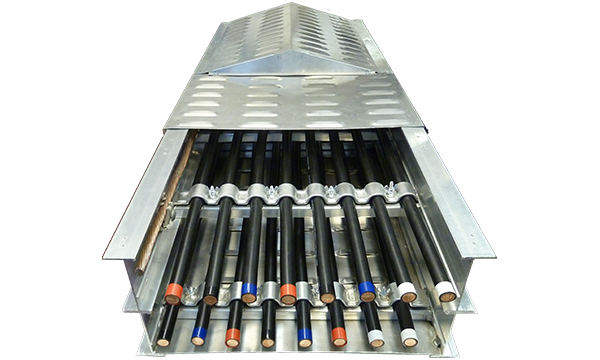 The unique design allows conduit runs through the front of the enclosure, and can be mounted in any corner. 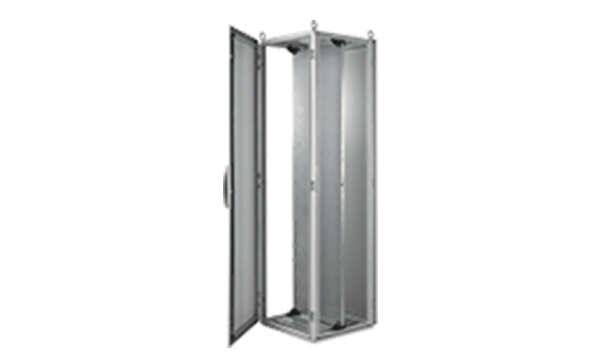 ProLine G2 Industrial Packages are full-featured, ready-to-use enclosure solutions that make it unnecessary to order each component separately. For convenience, a single part number. 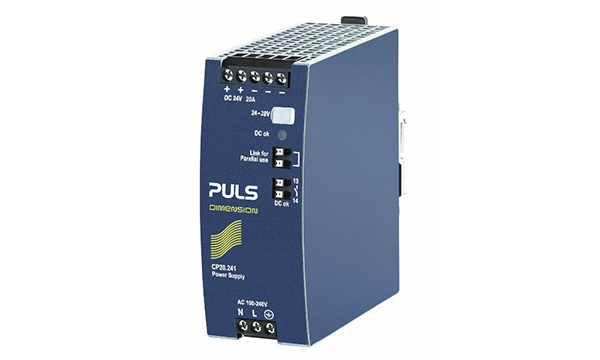 PULS CP20.241-R2, 20A @ 24V Power Supply with integrated redundancy. The 48mm wide product is rated for operation from -40°C to +70°C. It eliminates the need for additional components when designing a redundant system and has removable terminals for replacement during ongoing operation. 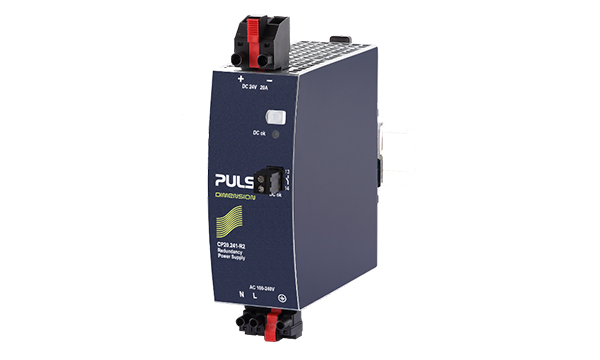 The 48mm wide PULS CP20.241 greatly reduces the mounting space needed in control enclosures. With an energy efficiency rating up to 95.6%, the CP20 series reduces energy consumption, power losses, and heat generation providing longer service lifetime of the power supply and the surrounding devices. 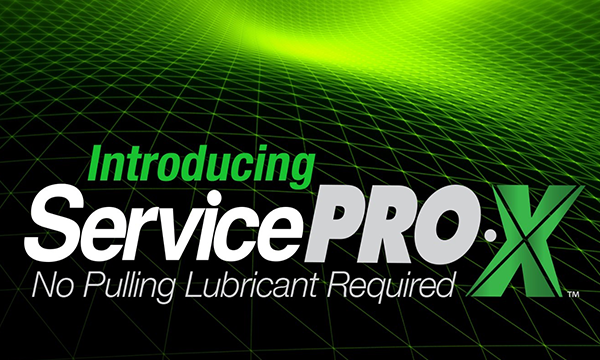 Eliminate the need for pulling lubricant, with ServicePRO-X™. Service Wire is now stocking a new line of Cross-Link products (RW90, RWU90, RPVU90) that does not require pulling lubricant. Benefits Include: Less Pulling Force Required, More Vibrant Colours, Hospital Grade. TE’s Total Solution CST is a cold shrink, one-piece termination with integrated stress control and void-filling mastic. 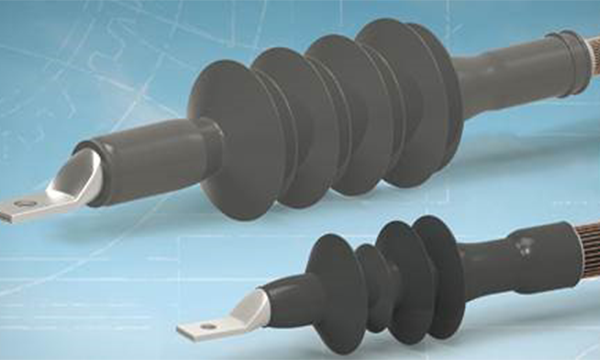 A long-neck version (CST-L) is available to accomodate the use of shearbolt connectors without additional taping.